The Walking Dead: Survival Instinct is the newest tie-in game by Activision, and lets players join up with survivors in order to waste walkers in some bloody terrific first-person shooter fun. The game hasn’t hit its major release date yet (scheduled for March 26, 2013) but we have already previewed some of the most interesting features of the title. From the cover art work we see that this is going to be a story all about Daryl and Merle Dixon, the most antagonistic characters of the show that instantly bring conflict to any situation they’re in—as if more conflict is needed in a zombie apocalypse! The game’s storyline is a prequel to the TV show and set in the Georgia countryside. 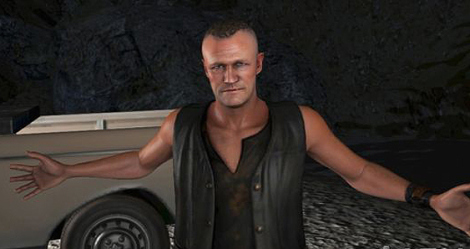 Since it’s unlikely the game’s designers would embrace a racist villain like Merle as the lead, they settle on Daryl as the moderately safe protagonist. 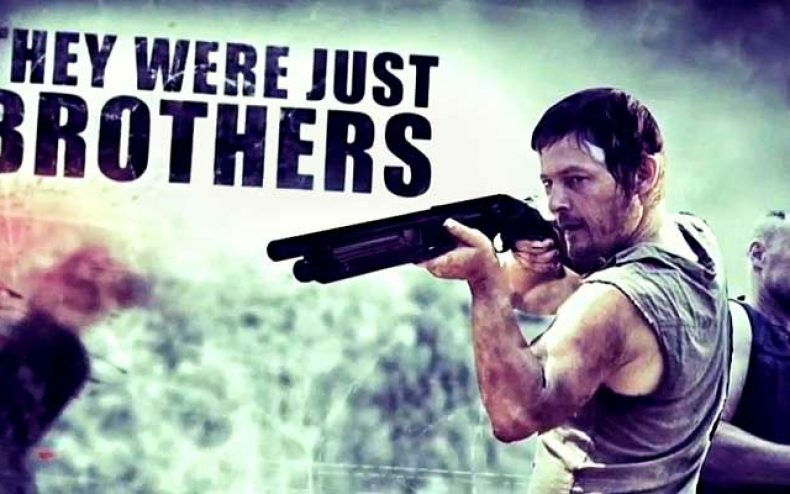 As we all know from the series, he is portrayed by Norman Reedus and is a made-for-TV original character. 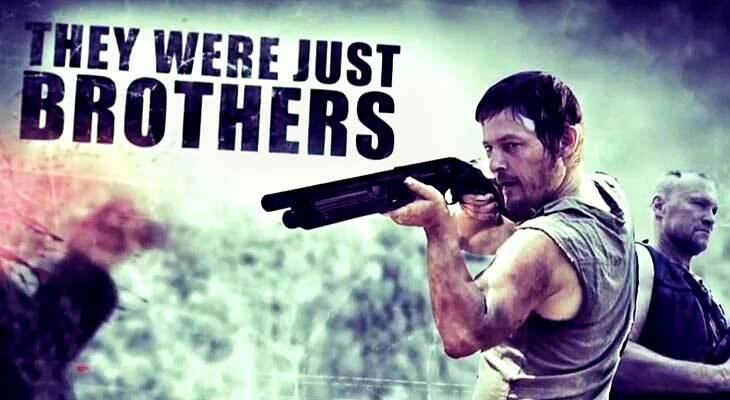 His moral ambiguity and strong independent streak has made Daryl a fan favorite. And yes, it only helps that he’s the most qualified guy to lead you on a zombie-killing survival mission, since he is a hunter, expert tracker and surprisingly at times, a “redneck” who shows signs of stellar logic and compassion. There is some degree of open-worldness to the game, as you can choose to help other survivors and perhaps receive some benefits in doing so. However, you can’t trust everyone and there are a number of characters who may be deceiving you and your rascally brother. Every action has a consequence, just like in the show, and just like in real life. Err…minus the real life zombies. The Walking Dead: Survival Instinct is spring’s biggest news for gamers and TWD fans! very cool i like me ! !